Bloom draws on nearly twenty years of directing and teaching experience to convey the full experience of directing for the stage, as well as the mindset that all successful directors possess. 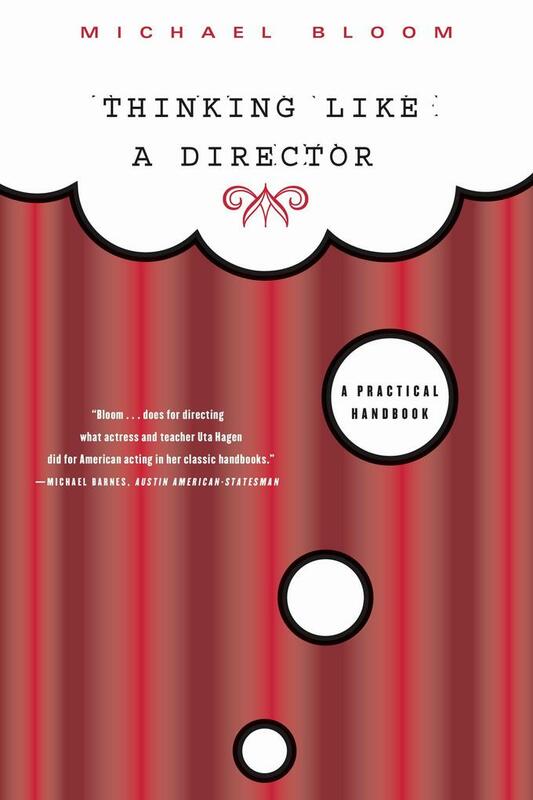 More than a mere set of guidelines, "Thinking Like a Director" details a technique that covers every facet of theatrical production, from first reading through final rehearsals. The key to directorial thinking, Bloom asserts, is a dual perspective--an ability to focus on both the internal lives of the play's characters and the external elements of the play's structure. In this illuminating, engaging, and accessible handbook, the art of dramatic interpretation and the craft of working with actors are integrated into a single, unified method. In addition to directing throughout the United States and Japan, Michael Bloom is head of directing at the University of Texas at Austin. His writing on the stage has appeared in "The New York Times" and "American""Theatre" magazine. Bloom directed the premiere of Donald Margulies's Pulitzer Prize-winning play" Dinner""with Friends" at the Actors Theatre of Louisville, and he also directed premieres by Don DeLillo, Ariel Dorfman, David Hare, and David Lodge. He won the Elliott Norton Award for Directing for his production of "Gross Indecency," and was nominated for a Drama Desk for "Sight Unseen" at Manhattan Theatre Club and the Orpheum Theatre. He lives in Austin, Texas.